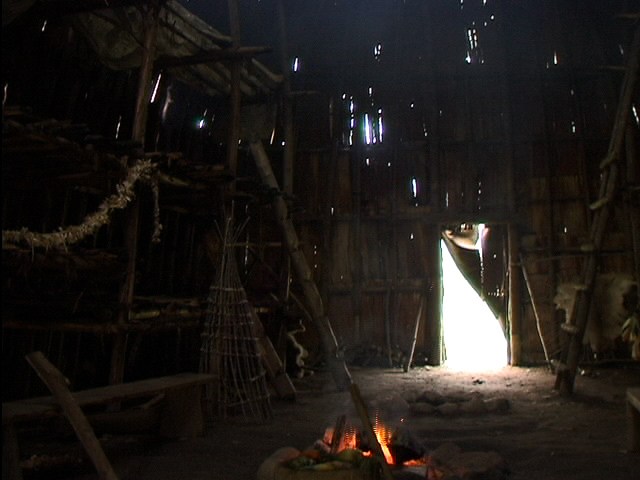 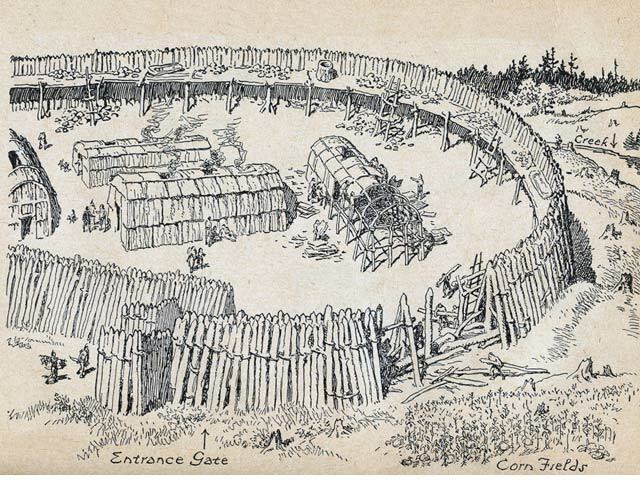 The first residents of Brant County were a tribe of Iroquois known as the Attawandarons. 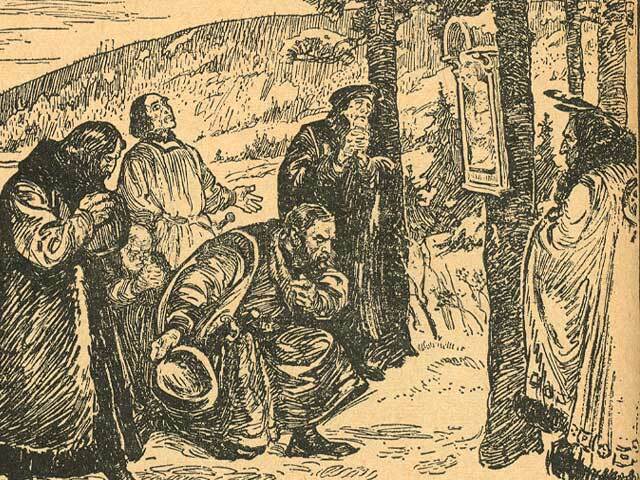 In 1626 Father La Roche Daillon, a Recollect missionary undertook a visit to these people, believing them to be Heathens and thinking he could convert them to the Christian religion. 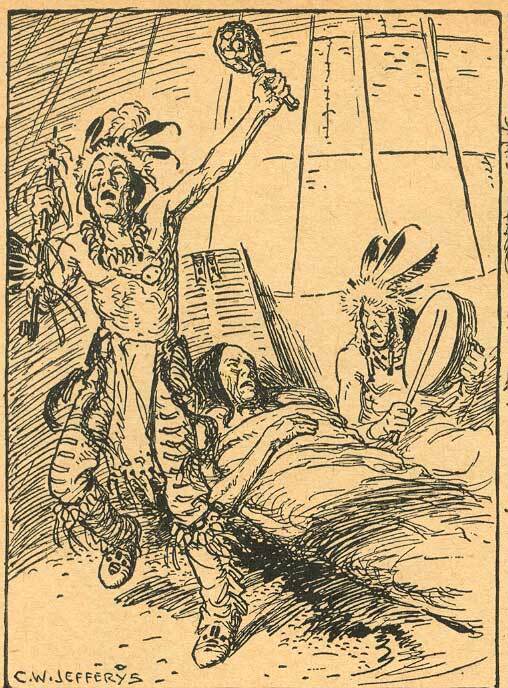 One of the most respected and industrious tribes, they were consumed by conflict and epidemics leading them to be mentioned for the last time as a separate race in July of 1653.